Demossing and Roof Washing Done With Love in Mind! We love all the roof cleaning companies in Portland City, Oregon USA, and we strive to be one of the best when it comes to getting rid of moss, lichen, mold, dirt and black streaks on roof shingles and tiles. We use the best, handed-down methods and only wish to see the economy and well-being of Portland City rise with help from our professional residential roof washing services. We know how to prevent moss growth and make even the dirtiest of rooftops shine like new again. For a free estimate on your roof cleaning cost call ​503-388-9814 now! Our friendly roof cleaning business washes metal roofs, wooden shingles, slate roof tiles and all other roofs under Portland City's beautiful sun! And we use only the best methods and techniques with safety first so you don't have to handle moss killer formulas. Any moss problem in Portland, any dirty house roof, can swiftly get handled ASAP! So if you have a dirty roof shingles with black streaks, consider it demossed and rid of all mold and lichen with Portland's best roof cleaners! Of course all roof cleaning companies think they're the best.We try to work the extra mile to prove it, leaving no spots of grime or messes behind! No matter how bad you think your roof is, we've seen worse. You might wonder if sometimes the moss is the only thing holding the whole house together. The truth is we won't know how until the moss is removed. Sometimes moss isn't the problem, and we're here to get rid of any dirt on any type or roof, and we do it for some of the best prices from Beaverton to Gresham OR. Don't hesitate to see your roof sparkle like brand new, especially as the roof cleaning cost goes right back into the value of your property, raising well-being for every other house in sight. 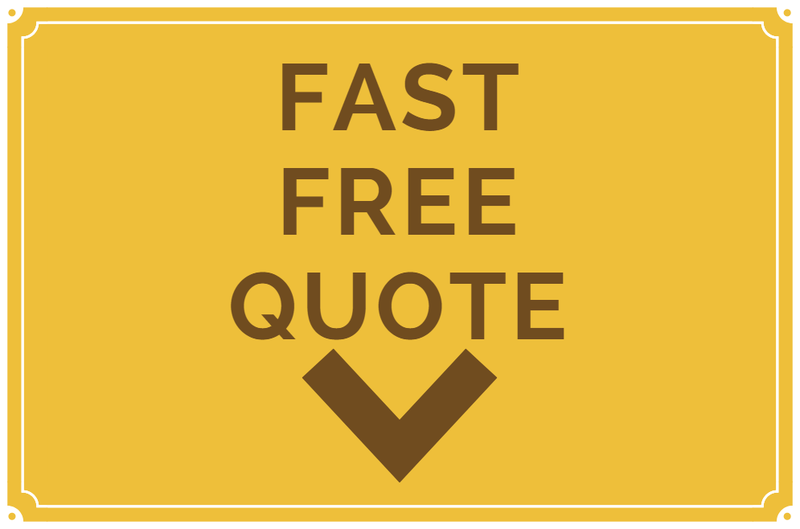 For questions or a free estimates any day of the week contact us now!